Let’s face it – most of us have a pretty good camera that’s in our pocket most of the time. That alone is a pretty compelling argument to use your smartphone as your primary camera. What I mean, though, is that we should all use our smartphones as cameras even more often than we do. 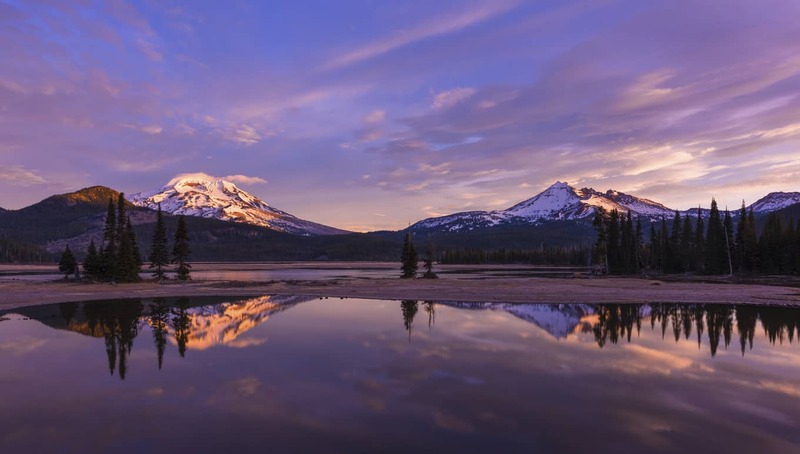 Here’s a few ways you can wrestle even more quality out of the images you take with your phone. The great thing about a smartphone as a camera is that you can easily move around with it (more on that in a bit). That makes taking awesome reflection photos that much easier because you can work the angles to find the best reflection. A landscape scene like the one above comes immediately to mind. But you can also take a portrait in a reflection. 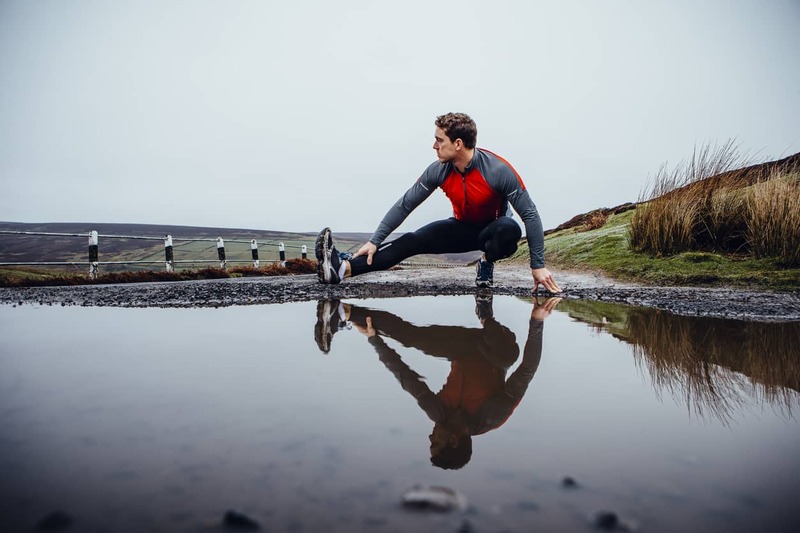 Since you might be working with something that’s moving (like water), that necessitates a fast shutter speed to avoid seeing any ripples on the surface of the water. And when you get down low and close to the reflective surface, you need a large aperture to ensure you have the depth of field needed to get everything in sharp focus. Some smartphone cameras have these manual controls. But if yours doesn’t, you’ll want to download an app like Camera FV-5 for Android devices or Halide for iOS devices. 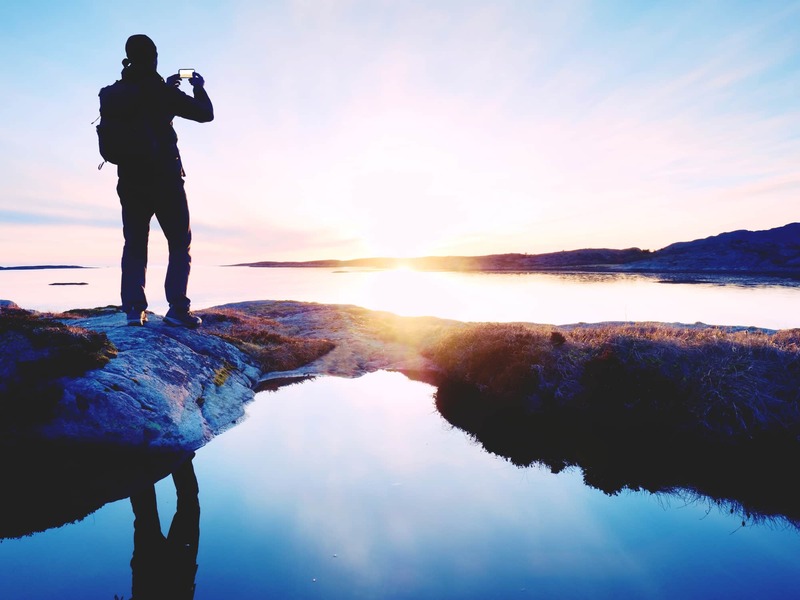 Here’s another tip – use your smartphone’s tap-to-focus feature to set the focus on the reflection, not on the subject. That will ensure that the reflection is optimally sharp. Not all of us have the steady hands of a surgeon, and that means that there comes a point at which the shutter speed is too slow for us to hold our cameras steady enough to get a sharp photo. That’s true whether we’re using a professional-grade DSLR or our mobile phone to take photos. But even outside of that scenario, a tripod is a good idea, simply because it’s always going to be more steady and stable for the camera than our arms. Fortunately, there are plenty of great tripod options that you can use for your smartphone. 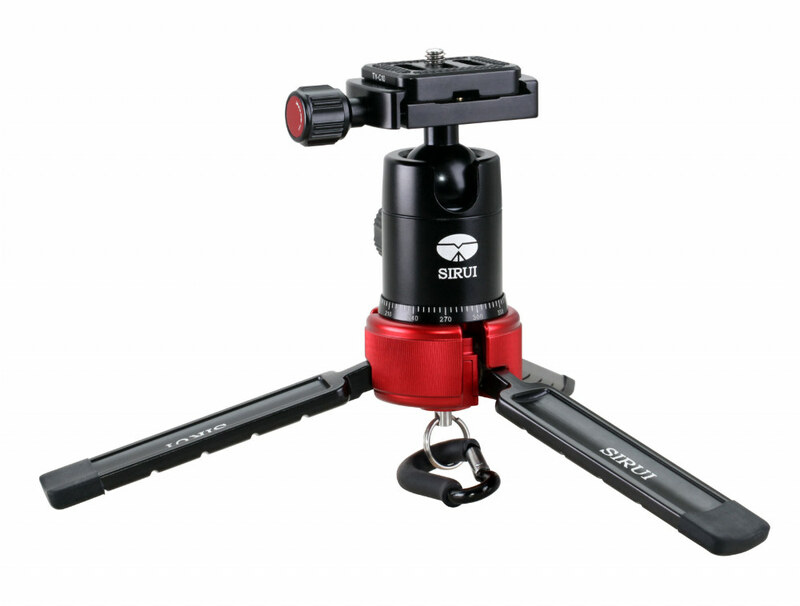 Take the Sirui 3T-35 Tabletop Tripod as a perfect example. Not only is this tripod compatible with a smartphone (with a tripod-compatible case), but you can also use it with point-and-shoot cameras, DSLRs, mirrorless cameras, or even video cameras. That means that you invest in something that’s incredibly versatile rather than something you can only use with one type of camera. 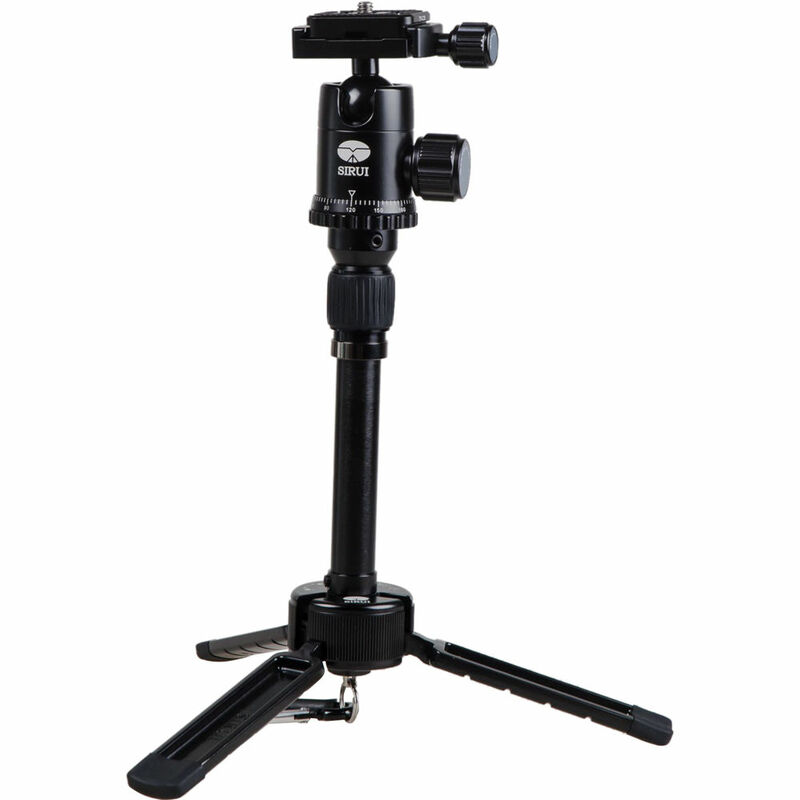 Speaking of versatility, this tripod has a two-section center column to give you height adjustability up to 13.5 inches. You can also remove the center column and attach the tripod head directly to the feet for low-perspective shots (which comes in handy for photographing reflections!). The tripod’s large legs give it the stability you need, but because they’re foldable, they don’t get in the way when it’s time to store the tripod. It’s so portable, in fact, that you can slide it in your back pocket or hook it onto the belt loop of your pants for easy access when you need it. As I noted earlier, one of the best things about using your phone as a camera is that they are so mobile. They don’t call them mobile phones for nothing! That means you have no excuse not to take photos every single day because you have a highly capable camera right there with you. That also means that there is no reason why you can’t experiment with different types of photos to help develop your creative eye and get comfortable shooting all kinds of subjects. You can use your phone for landscapes, portraits, architecture, street photography, macro…you name it. And because your phone is so small and lightweight, you should use that to your advantage to find interesting perspectives from which to shoot. Get down low to the ground for a worm’s eye view or climb up high (be careful though!) to get a bird’s eye view. You can also easily get nearer or further away from your subject and avoid using your phone’s terrible optical zoom. Heck, you can even put your phone on a drone and get really wild and crazy if you want! The point is that there are so many things you can do with a smartphone camera to improve your photography. 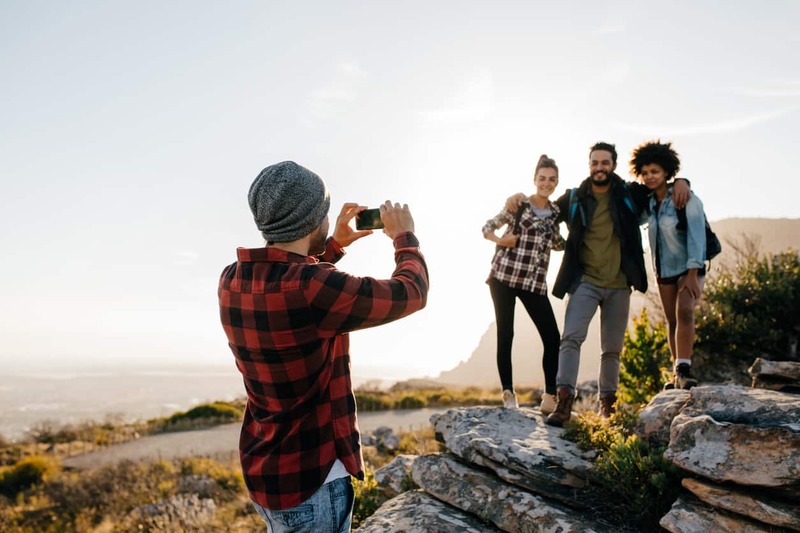 Namely, you can easily practice all sorts of genres of photography, begin to develop your personal photography style, and you have an easy way to share the photos you take to get feedback as well. If you think you just can’t take good photos with a smartphone, the video above by Mango Street Labs might just change your mind.